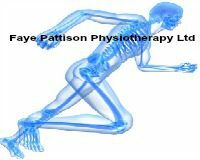 Faye Pattison Physiotherapy Ltd is pleased to welcome and congratulate David Dixon for joining our team to offer performance nutrition. 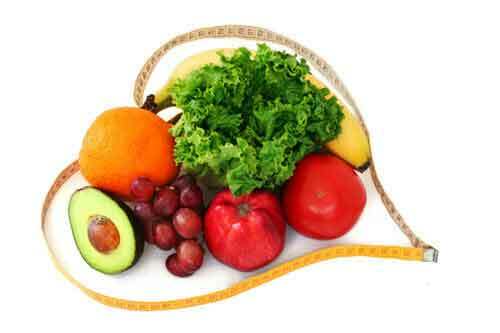 To those in need of professional advice, looking to manage their weight, enhance performance then look no further! Contact us via our website or email info@fayepattison.com for more information.